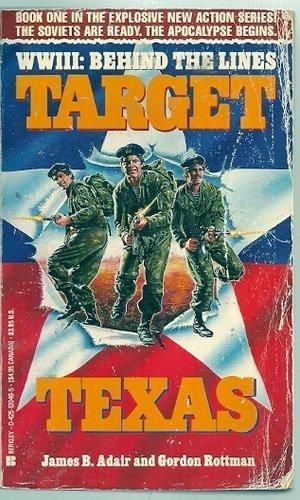 Modern Military – THE BOOKS THAT TIME FORGOT. Military conflict in the modern age. I have an interest in good war stories. 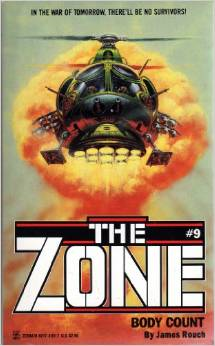 My favorite authors are Larry Bond, Ralph Peters, Eric Harry and Harold Coyle for this genre. 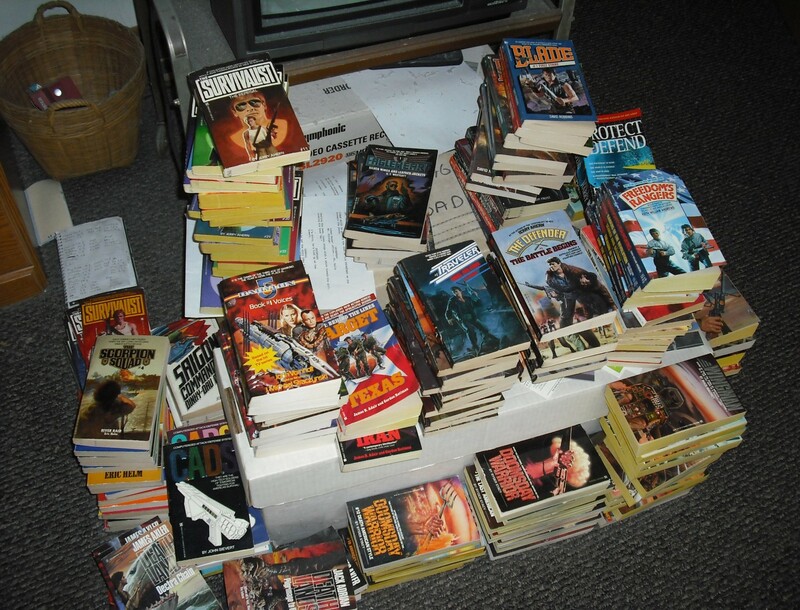 They are ex-military men and add a depth of realism to their stories. 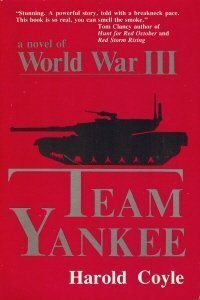 Team Yankee is a company sized army unit in West Germany. It consists of two platoons of M-1 Abrams tanks and a platoon of mechanized infantry. 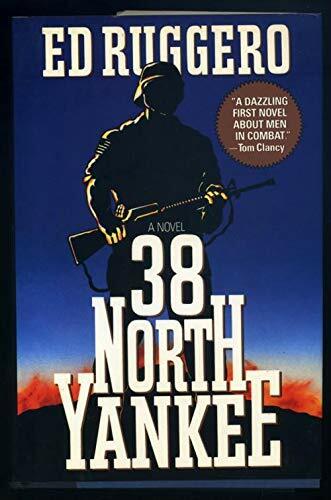 Commanded by Captain Sean Bannon this team composed of seventy-nine men with twenty-five million worth of equipment has trained for one goal to fight the armed forces of the Warsaw Pact. 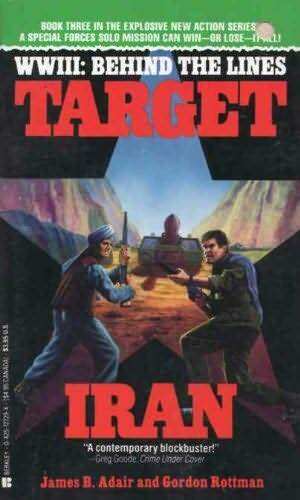 In this story the unthinkable happens and war breaks out between NATO and the Soviets. Now this untried unit will put its training to use. We follow this unit throughout the conflict with various elements of the Warsaw Pact and get to know the cross section of men that make up this unit. There is Uleski the XO who is an easy going jokester that turns cold and hard after seeing this men killed. Garger a green lieutenant that is a perennial screw-up that becomes a cool professional under fire. Polger the veteran of Korea and Vietnam that sees a final chance for glory for his beloved army. These men fight for fourteen days to the final ending of this conflict. 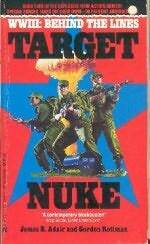 This is Harold Coyle’s first book and established him as a popular writer of military fiction. He was at this time an active major in an armor unit. The writing shows a clear understanding of a tank unit in the 1980’s. You get a real feel for the tactics and life in a tank. The battle scenes come to life and you can feel the rush of excitement in combat. The book concentrates on the view point of the team. What we learn of the big picture in the conflict is learned in bits and pieces that our characters learn. Thus you get an intimate feel for the men. 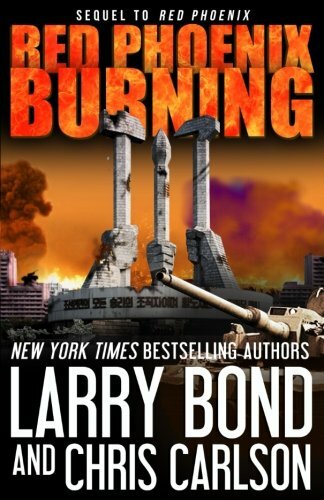 Definitely an enjoyable book and highly recommended for what it feels like to be in a modern US army tank unit.